Urban Records frontman, Adekunle Gold is making true on his promise to let Delilah, the character in his “Damn, Delilah” video to tell her own side of the story and he does it in style in new song and visuals titled “Delilah’s Tale”. “Delilah’s Tale” is more of Seyi Shay‘s song, a story told from the perspective of the accused as Seyi Shay fights back, letting the accuser know that he took their relationship more serious than her, that she was just looking to have fun, not to fall in love. 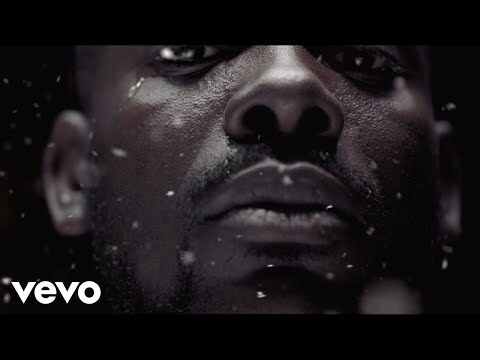 The song, unlike the initial “Damn, Delilah” does not carry the same passion you felt in Adekunle Gold‘s voice and can certainly not be said to fall under the alternative music genre, but the lyrics are fire nonetheless and the moves in the music video comes a bit close to that of the original “Damn, Delilah”. Everyone loves a man that keeps to his words and Adekunle Gold shows he’s reliable with the release of “Delilah’s Tale” and it sort of quell’s any argument that may want to arise from the accusations leveled in the first song, especially the language. We loved “Damn, Delilah”, we love “Delilah’s Tale” and we guarantee that you will love it too. Just get on it right away. To enjoy it, stream or download below and remember to thank us in the comments section.